Food Notebook: Celebrating Easter with Peanut Butter "Cups"
Peanut butter and chocolate has been the flavor of the moment, thanks to a huge bag of Reese's peanut butter cups that found its way to our house after the recent S&R sale. 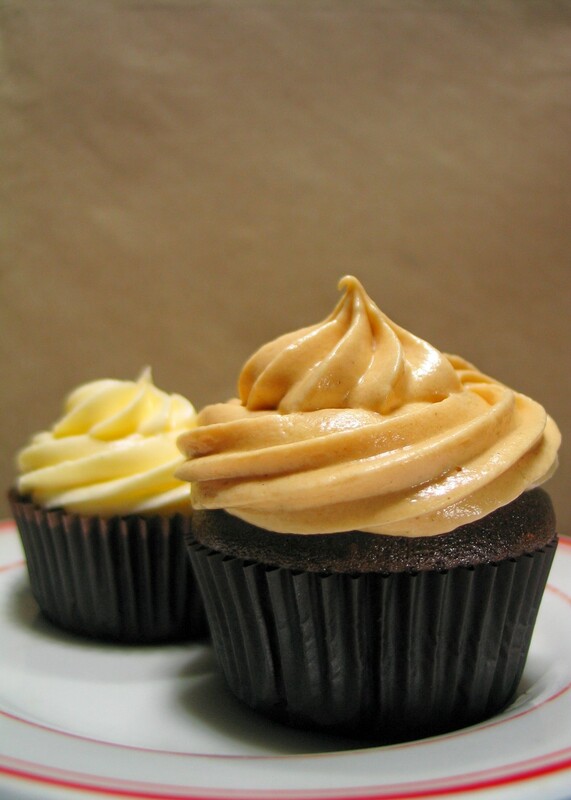 Inspired by this, I thought about making chocolate cupcakes and frosting them with peanut butter icing. Yup, exactly like a Reese's peanut butter cup. I already have a recipe for chocolate cupcakes here. So I baked a batch of those. 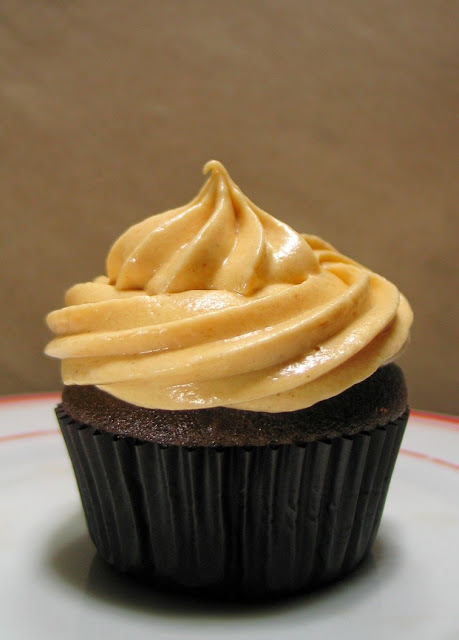 Then I used the peanut butter icing recipe by Ina Garten that I found in the Food Network website here. The resulting Peanut Butter Chocolate cupcakes are quite delightful. I like it so much in fact that I am going to make another batch to celebrate Easter Sunday.